Depending on how much we're talking about, first thing is to figure out what's worth keeping and how to divvy it up. If there's a couple handfuls, decide how you'd like to store them, put them away and label it "Photos from Mom" and be done with it. But, if you've got more than a single album's worth, it's time to dig in. Start by sorting into piles (this should sound familiar by now!) in whatever way make sense for you. Maybe it's by event (wedding, birthday, vacation) or by person (my parents, my first kid, my dog) or my preferred method - by date. I prefer the last option simply because that's how I like to look through my photos. However, some people want to see all the photos of so-and-so, not all the photos from 2010. That's totally fine! There are likely to be photos that don't fit into your categories, or that overlap into more than one. For example, you're sorting by event and there are pictures from a vacation where someone got married. You were planning on having a vacations album and a weddings album. You've got four options to pick from: put it in vacations, put it in weddings, put the wedding photos in the weddings album and the other vacation photos in the vacation album, or make copies and put them in both. I'm going to suggest the first or second. Copies lead to more photos and possibly more confusion, and splitting up a single trip might be confusing when looking through the albums. As in, "Wait, didn't Ted get married when we were on that trip??" 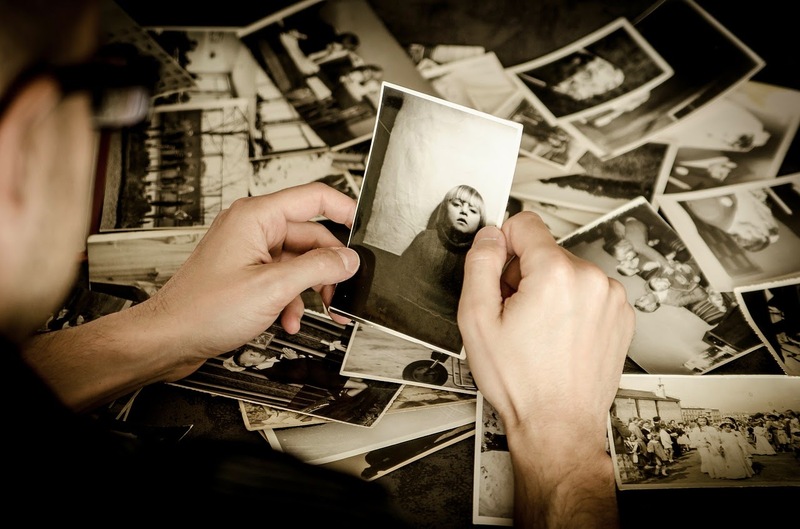 If you find photos that you can't identify and categorize, set them aside in a pile together. Once your other photos are all sorted out, come back to that last pile. Perhaps, by now you'll be able to recognize that you wore that sweater to Christmas one year. Or, that haircut was also in the pictures from 1999. Whatever remains is kind of a free-for-all. Intersperse where you'd like, toss 'em or make them their own little album. Now, when I say 'album,' I don't necessarily mean a book of photos, though it certainly can be. Depending on the size and quantity of your photos, a photo box might be a better solution. There are a variety of album sizes, so if you're going this route, have an idea of how large or small a book you'd like (read: where are you storing it?) and look for something with acid-free pages. This helps the photos from aging too quickly. If you'd rather go the box route, also look for something that's acid-free, meant for photos and/or is of archival quality. You've taken all this time to sort through it all, you may as well preserve your work as long as you can! As you begin to put the photos away, do a flip through to weed out your collection. Toss doubles or give them to someone else that might be interested in the picture. Anything blurry or dark can be tossed. 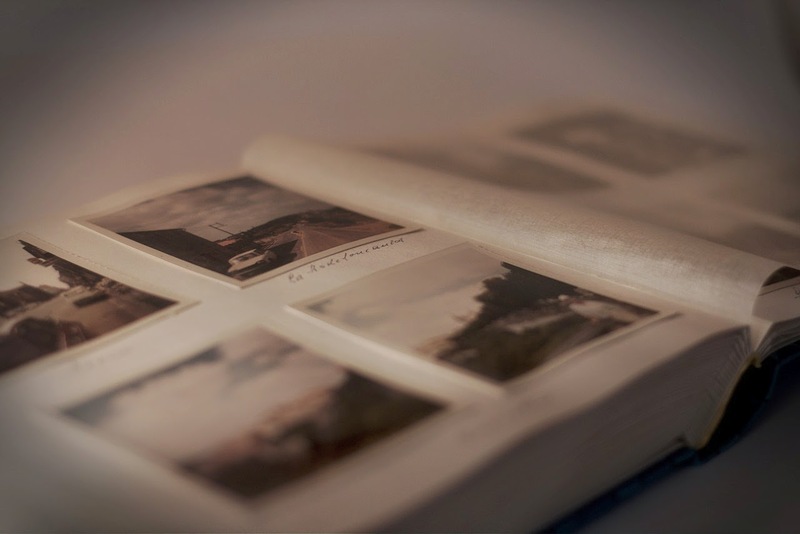 You may also want to toss photos that have multiple copies that are just barely different. Keep the one with the fewest people blinking. It's quite possible this will be a longer project than you expect. If that's the case, start your project in an area where you can spread out - and stay spread out - for the duration of the project. No need to spread it all out and put it away multiple times.